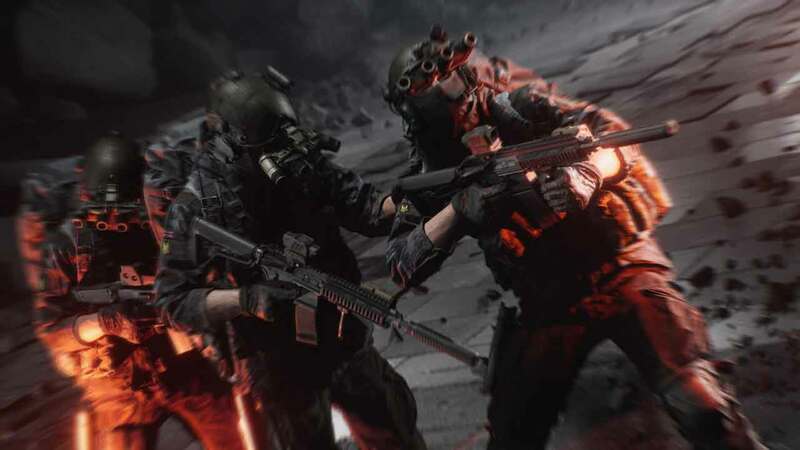 As many players were looking for a modern setting for Battlefield 5, World War 3, the upcoming first-person shooter developed by the Polish studio The Farm 51, might appear as an escape route from the heated blaze of AAA titles. The time and story setting of the game actually help produce a real and believable scenario, when comparing it to the modern-day global tensions happening in our world on a daily basis. Russia and it's allied nations are in somewhat of a cold war with not only European countries, but also the NATO and the United States. As this is ongoing right now, in real life, it keeps the game in touch with some kind of believability. With the game being set in the year of 2026, there is nothing too fancy or out of touch from the actual modern day military potential, staying within believable reach when representing technology and equipment. While World War 3 is being overlooked by many gaming sites, the release comes at a time in gaming, where the AAA first-person shooter market has had a major blow. A kind of hype for new upcoming indie titles has risen, that may or may not fill the void created by major publishers. Those, who were looking forward to a modern day setting for Battlefield 5, will now inevitably lean in favour of The Farm 51's new game, also greatly appealing to those gamers, fans of Insurgency, Insurgency: Sandstorm, Escape from Tarkov, or Battlefield 4, who are looking for an all-out modern warfare style game. Featurewise, World War 3 shows the consequences of every battle in the context of a global war campaign on a strategic ever-changing map. While the game takes on many aspects of similar games we have seen already, there is also some new additions and a certain attention to detail, that might give it more depth than a standard Battlefield game. The strategic map system and the tracking of success and defeat over multiple matches make the game feel relatable to Heroes & Generals, while the promised ballistic system seems to be comparable to both Escape from Tarkov and the soon to be released Ready or Not. According to the game's Steam page, the ballistic system will include the most authentic bullet versus armour system of any first-person shooter genre game to date - achieved through years of research and development with military professionals. Of course, Battle Royale seems to be the thing at current times, so we are not surprised that some people might be trying to throw the buzzword at this game as well. While some are stating the game to be a Battle Royale set to kill Fortnite's success, this is just plain wrong. The two games couldn't be more separate. While the focus is on teamwork, this game mode will offer opportunities for intense firefights. Many would compare this to the Conquest mode seen in the Battlefield games, but it is meant to have a longer lasting effect. Contrary to just playing the game to better your kill death ration, every victory or defeat on the battlefield will have a greater impact. To show the consequences of every battle, player performance is rewarded with resources used to conquer or defend territories. Every destroyed vehicle, every kill, every bullet fired and every achievement earned will affect the big picture, presenting the players with a constantly evolving, interactive map. This is more lasting than even the Operations mode in Battlefield 1, with the victory actually allowing a territory to be owned by your side. This is putting it more in line with the ongoing warfare of a game like Heroes & Generals, where points and locations are forever changing hands between the different sides of teams. Each map and battle is linked to the next, all linked to one giant struggle to dominate the entire world map. This gives players a sense of duty fighting for their faction, instead of just getting kills for their personal statistics. Left on their own to survive and capture high-value targets in hostile territory, the tactically orientated second game-mode allows players to cooperate within small squads. This game mode is probably best compared to quick extraction operations, surviving on the way whilst completing an objective. The fact, that you can potentially go in and get a high-value target and then extract it without contact or kills, couldn't differentiate this game mode more with games like Playerunknown's Battlegrounds, or the upcoming Call of Duty: Black Ops 4. The objective is the high-value target, not the destruction of the enemy. Killing your enemies is only seen as an enabling act, that may assist you in obtaining your target.The Recon mode will also potentially have its effects on the strategic map, allowing gained Intel from high-value targets to open up more assets in the game. The mode is best compared to the kind of operations, Special Forces would carry out. Together, these game modes seem to be able to create a coherent gameplay experience aimed at representing the actual feel of modern warfare. As these game modes wouldn't be half as immersive without a great environment to complement its relation to a real warfare, the game states itself, to be one of the most realistic in terms of maps. Battles will take place in the streets of Warsaw, Berlin, Moscow and many more real-world locations. 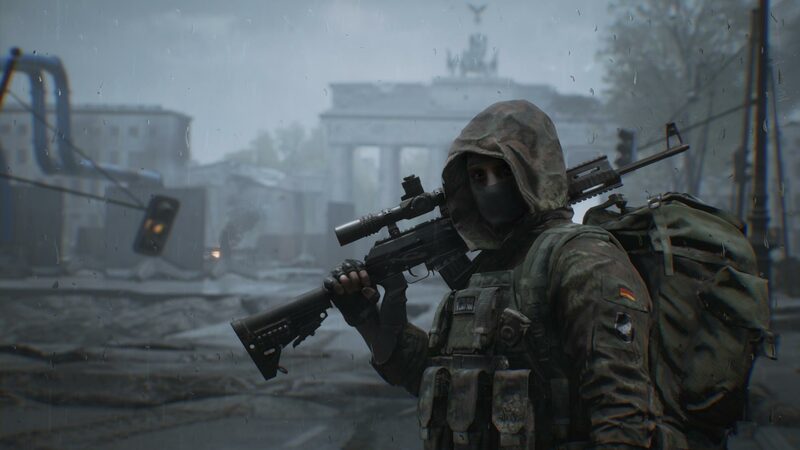 We could see the game pushing from snowy Eastern Europe environments to desert locations found in lands closer to areas such as Syria, where Russia has a modern-day presence. Of course, we can expect the number of maps to grow as the game gets more funding. The map size in which a game mode will take place will more than likely be on par with maps found in games of the Battlefield franchise. In our opinion, it is nice to know that this game will focus on the multiplayer aspect entirely, as to avoid a half-hearted single-player campaign, we have come to know with multiple other games. As the game is accompanied by an early access release, the developers want to make sure to include player feedback from early on. This enables the developers to better the game before release, instead of publishing it with heavy game-breaking issues. Therefore, early access allows for testing and tailoring, while also trialling out the servers with a bigger player base. Furthermore, the developers, although not greatly heard of, are indeed veterans when it comes to working on and delivering Indie projects. In fact, their game Get Even, has mostly positive reviews on Steam. 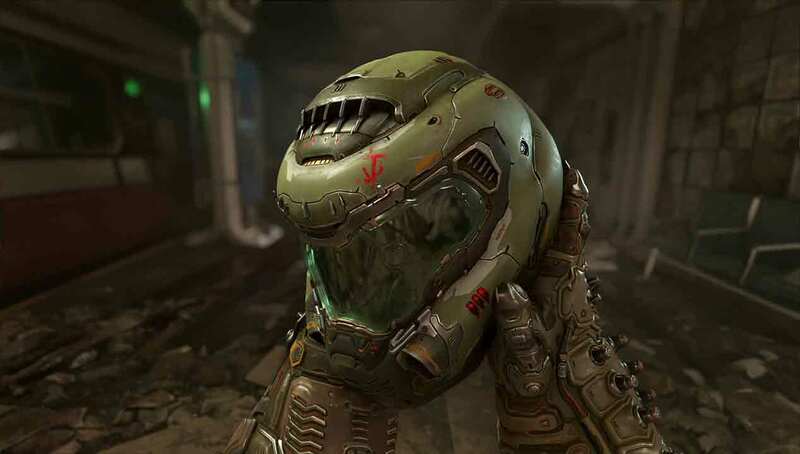 The studio has shown, that they actually follow through and deliver, which is comforting.The developers experience spans not only the production of gaming titles, but also working alongside military centres. The Farm 51 is associated with both leading arms manufacturers in Poland and works alongside an actual modernization of the real-world Polish army. This experience, combined with features that truly allow the game to go deeper than the likes of Battlefield, World War 3 could combine modern conflicts with real-world tactics inspired by true combat engagements, providing a fresh entry into the AAA world war games. While passionate indie developers can achieve greatness through community strength, as representatives of our gaming needs, we can only but support the contributions and developments of World War 3 by The Farm 51. 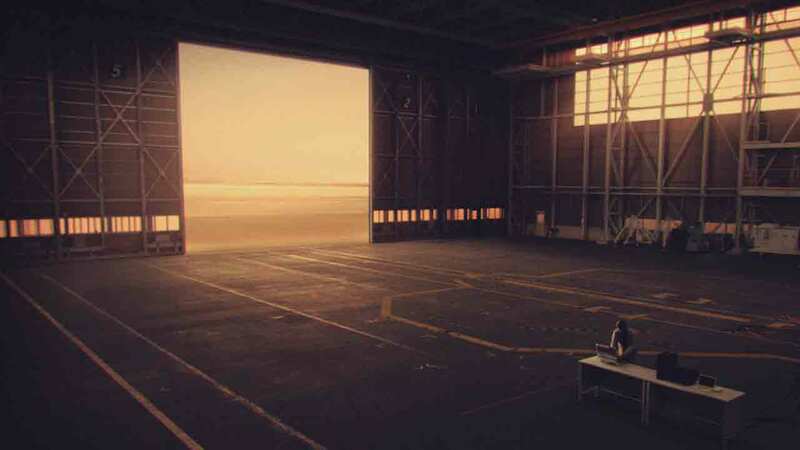 The game will appear on Steam as part of early access in September 2018, with the premiere of the full version of the game taking place in 2019.